EU set to REJECT Brexit agreement! 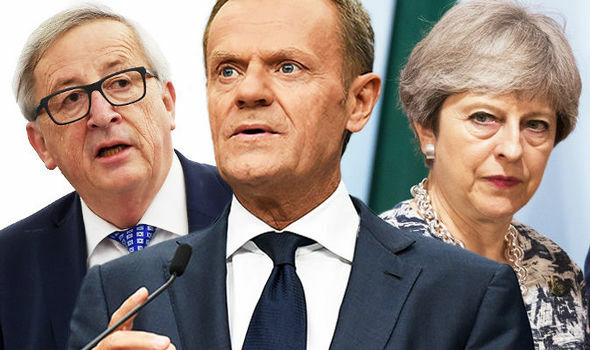 European Council President Donald Tusk has said that more time is required to persuade 'some of the most concerned member states' ahead of the upcoming two-day summit which starts this Thursday. The heads of the remaining 27 EU states had been thought to accept the deal unconditionally, which includes the transitional protocol after the UK is set to exit in March 2019, agreed by the EU's chief negotiator Michel Barnier and Brexit Secretary David Davis. This has been thrown into doubt with Tusk saying: "Whether all 27 member states can welcome this at the European Council remains open. I still need a couple more hours to consult with some of the most concerned member states." inability to finalise an agreement on the terms of the UK's withdrawal will be a horrendous result for the UK Government and will leave the country in limbo unable to plan for the future or to sign trade deals. 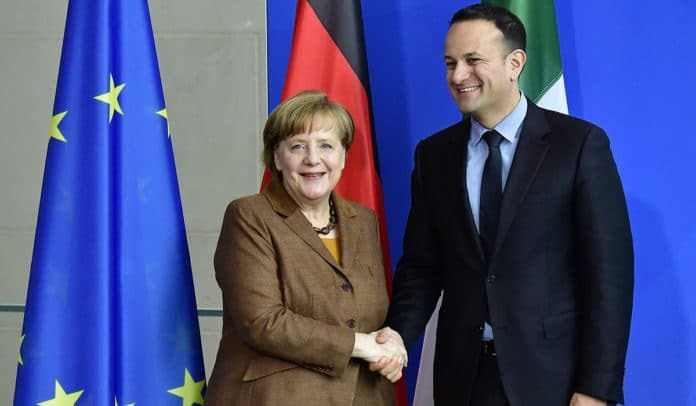 Prime Minister of the Republic of Ireland Leo Varadkar has also thrown doubt on the deal when he was in Berlin for talks with German Chancellor Angela Merkel. Varadkar said: “I think we are seeing steady progress in the Brexit negotiations, but more needs to be done in the coming weeks and months to close the remaining gaps between the EU and the UK." The Irish border looks set to continue to be a major issue and likewise pro-Brexit MP's in the UK are furious at what they see as a betrayal of the UK's fishing industry. It is set to be a stormy few days. We should walk away from the EU now! Read: "What kind of MONSTER can do this to a pensioner?" Read: "Gary Lineker in sickening attack on Brexit fishermen"